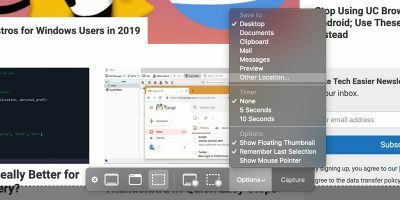 Not only does the trackpad on your Mac let you move the cursor around the screen, but it lets you do many more things using gestures. 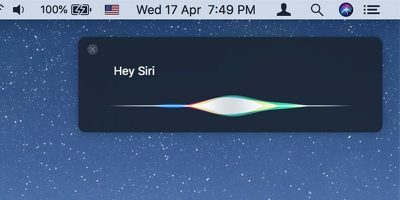 With these gestures ranging from two fingers to three fingers, you can accomplish many tasks on your Mac using them. 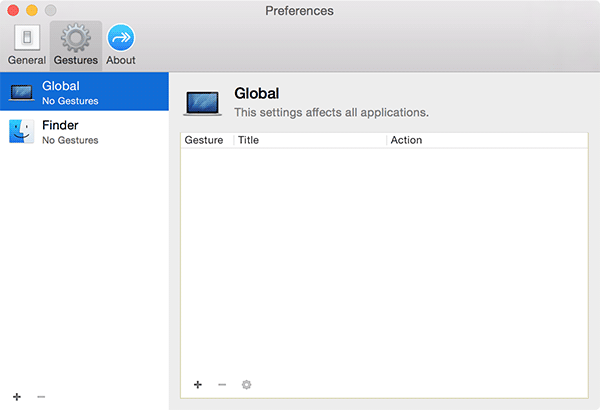 There are global gestures that work all across your Mac, and then there are gestures that only work in specific apps. 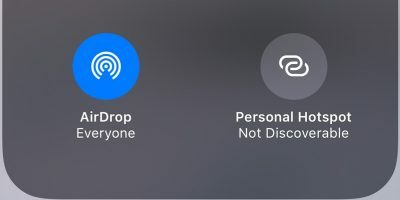 If you happen to have an app on your Mac that does not support gestures but you wish it did, you now have a way to assign gestures to the app. 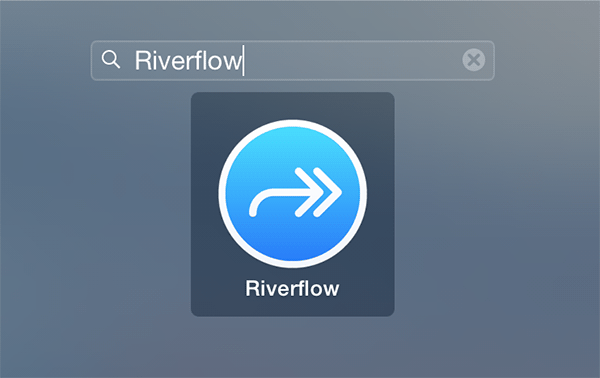 There is a free app called Riverflow that lets you assign a gesture to a keyboard shortcut in the apps on your Mac. 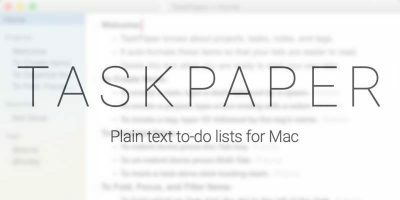 Basically what it does is let you accomplish a task using a predefined gesture that you would otherwise do with a keyboard shortcut. 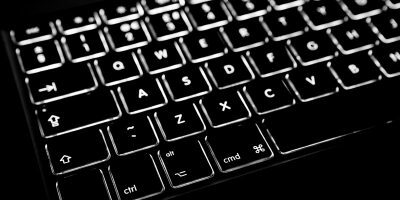 Here’s how to set up a gesture for a keyboard shortcut on your Mac. The app requires you to be running OS X 10.10 or later. 1. 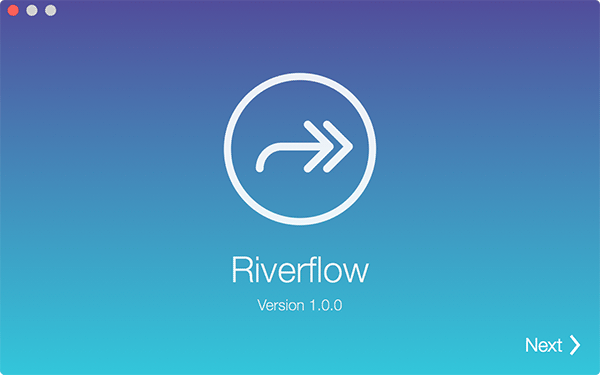 Download Riverflow from its official website on your Mac. Double click on the downloaded archive to extract the app file. 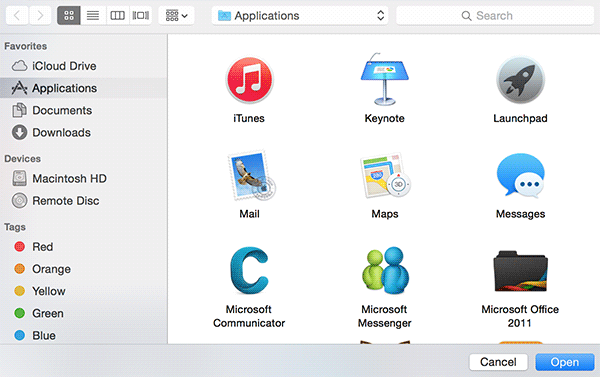 Drag and drop the app file onto the Applications folder for it to be available in your Launchpad. 2. 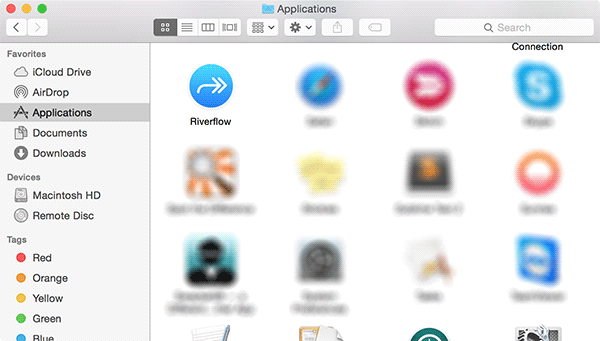 Click on Launchpad in your dock, search for and click on Riverflow, and it will launch. 3. When you first launch the app, you will see a tutorial explaining how you can use the app. It will also ask you to perform a couple of gestures before finishing the tutorial. Keep hitting next until you are done. 4. 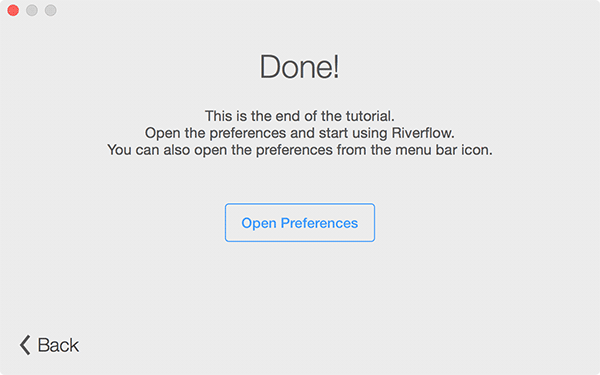 On the last screen of the tutorial, you should see a button saying “Open Preferences.” Click on it to go to the Preferences panel to add new gestures. 5. 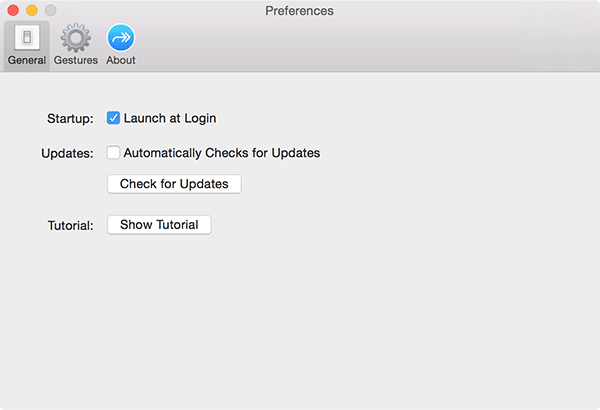 Once in the Preferences panel, check the box that says “Launch at Login” so that all of your gestures work even when you reboot your Mac. When that is done, click on the “Gestures” tab. 6. 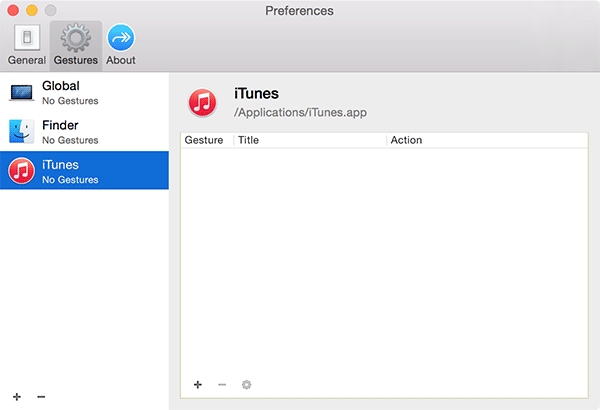 Here is where you can add new gestures for various apps on your Mac. 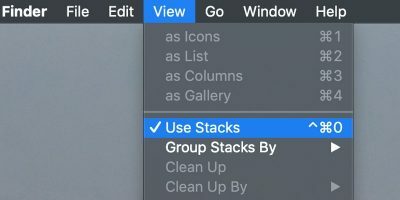 Any gestures that are defined under “Global” will work everywhere in Mac. You can add app-specific gestures, too. Click on “+” (plus sign) in the bottom-left corner of the app to select an app you want to create a gesture for. 7. Select the app. For this tutorial I selected the iTunes app. 8. The selected app should appear in the left panel of the tool. Click on the app, and then click “+” (plus sign) shown under the iTunes app section. It is not the same plus sign you clicked before. It will let you add a new gesture to the selected app. Gesture – click on it to select a gesture that you want to assign to a keyboard shortcut for the selected app. You have a number of gestures to choose from. Title – enter a title for the gesture. It should be meaningful so that you know what it does the next time you open this panel. Action – select “Keyboard Shortcut” from the dropdown menu as you are assigning this gesture to a keyboard shortcut. 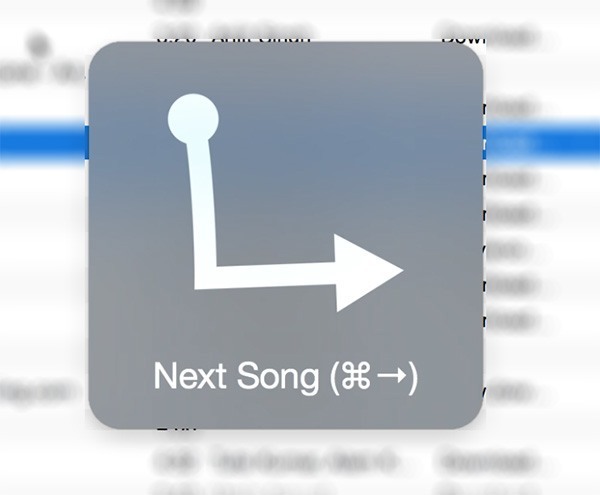 Key – click on “Record Shortcut” to record the shortcut key you want to assign the gesture to. 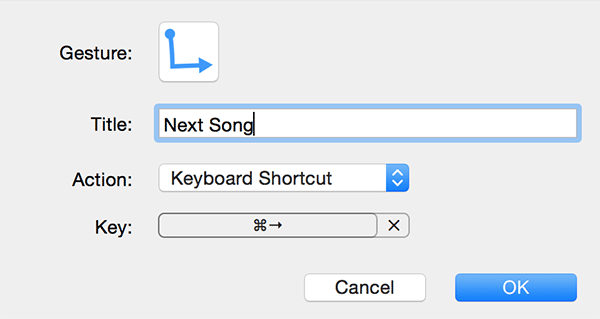 Since I am going to assign the next song keyboard shortcut for iTunes – Command+Right arrow – I will simply press this key combination, and it will be recorded by the app. Once that is all done, press the “OK” button to save the changes. 10. Open the app that you have created a gesture for. I have opened the iTunes app. When the app launches, simply use two of your fingers to draw the gesture on your Mac’s trackpad, and it will do the job. In my case it will play the next song in the list. You can create as many gestures as you want and use them in place of keyboard shortcuts. 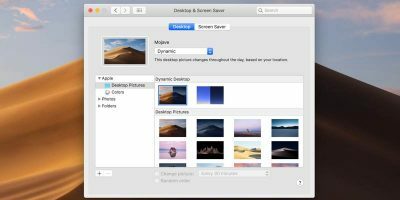 The app above helps you create gestures that let you quickly get something done in various apps on your Mac. 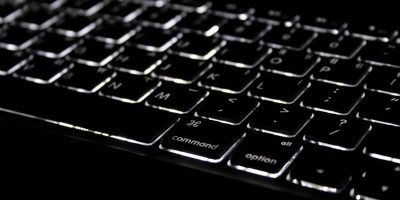 Should you not feel like using keyboard shortcuts, use the finger gestures that do the same job as the keyboard shortcuts.